Microsoft’s IM client, Skype, has a lot of users all over the world. 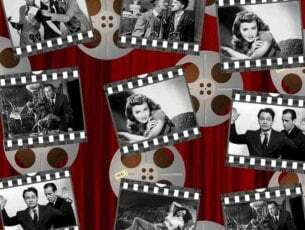 It’s simple user interface and attracting features have made it quite popular. If you’ve installed Skype on your Windows 8, Windows 10 or Windows 8.1 device, you will probably want to receive all the Skype updates so that it will work properly and you won’t have to uninstall it later on. Maintaining Skype on Windows 8, Windows 10 is quite easy, as it is a very well designed program that it constantly updates by Microsoft, in order to make it as good as possible. 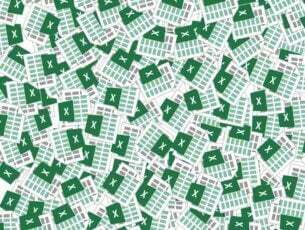 Even so, in some situations, it cause some minor problems for certain users. If you want to know how to update Skype on Windows 8, Windows 10 and Windows 8.1 to ensure that it works flawlessly, take a look here and find out. So, as you know, there are two versions of Skype available for Windows 10, Windows 8 users: there is the desktop program that can be installed on computers running Windows 10, Windows 8, and there is the Windows Store Skype app that can be accessed via the Start Screen. Updating the Skype desktop client is done easily, as it has by default a feature for automatically searching for new updates and prompting you to download and install them. 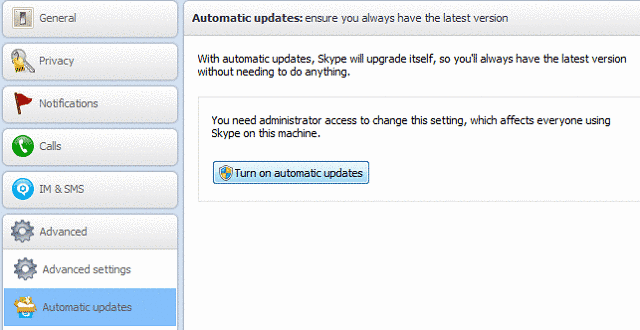 Every time you start Skype, it will run this search, and if it finds an update, it will notify you. Once it finds an update, you will see a popup message asking you to update the client. By clicking “install”, the wizard will download and install the update for you. If you don’t have this feature turned on, you can do so by opening Skype and navigating to the “Tools” menu and selecting “Options“. Under “Advanced” you will find a sub-category named “Automatic Updates“. Here you will see if this service is turned on. 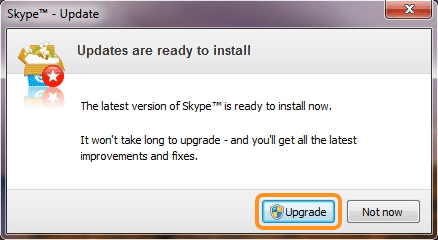 If you it is not, you can turn in on and from now on, at every startup, Skype will search for an update. 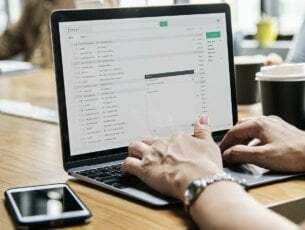 For more information regarding Skype desktop updates, you can take a look at the Skype Support website, where you will find more information on this matter. The Skype App for Windows 10, Windows 8 and Windows 8.1 is also very easily updated. As you might know, when you start your Windows 8, Windows 10 device, the Store will notify you if you have updates to make. 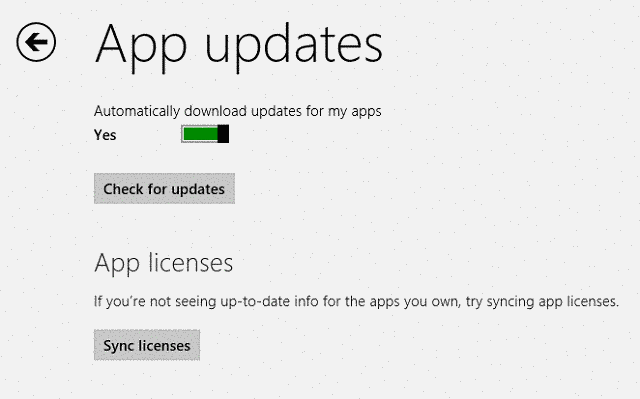 Microsoft releases periodic updates for its apps, and if they will release one for Skype, you will be able to see in the list of apps to update on your Store app. Note: Keep in mind that the Store app also has a option to search for updates automatically, so be sure to have it turned on. You can also check for updates manually. To do this, go to Help and select the ‘Check for updates’ option from the drop-down menu. Skype will then search for updates. A new update window will appear on the screen allowing you to install the latest updates. 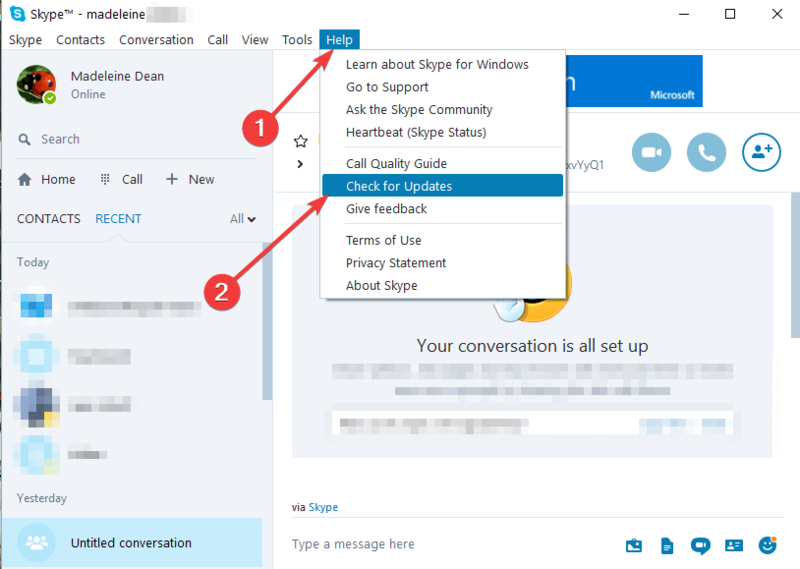 If you’re using old Skype versions, you have two possibilities: you can either install the latest updates for your your current Skype version or upgrade to the new version. Speaking of updates, it is worth mentioning that all Skype users will have to switch to the new Skype version starting May 25. Microsoft already began notifying users that old Skype version will no longer work after May 25. We noticed you are using a version of Skype for Windows 10 that will no longer work after May 25, 2018. Older conversation history may be impacted during the upgrade. 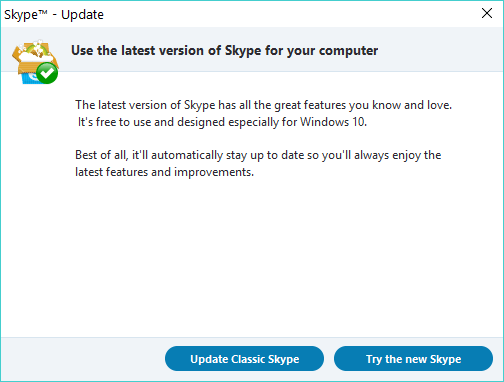 Now you know how to update Skype on Windows 10, Windows 8 and Windows 8.1. The process is almost automatic, and it will allow you to have the best experience that Skype can offer. Be sure to have your desktop client check for updates when you start Skype, and take a regular look at your Skype updates.